We grow grain on our family land, mill it just a few miles down the road, and then package it up and send it out. There’s no faceless corporation or mysterious ingredients, just freshness, nutrition, and quality you can taste. 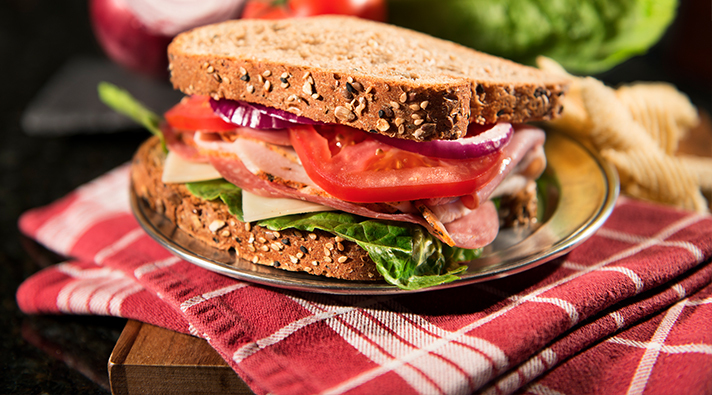 What does "whole grain" mean? What are the parts of a wheat grain plant? Get the facts from the people who know it, sow it, and grow it, Wheat Montana! 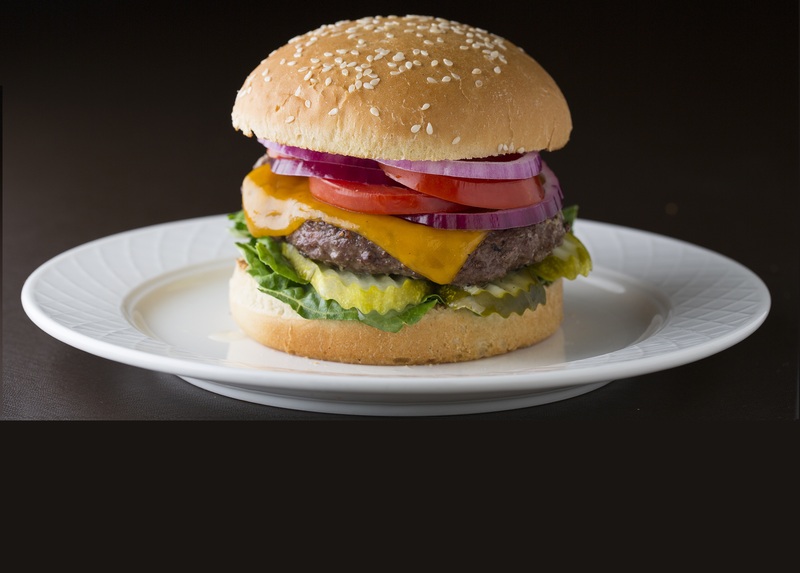 At Wheat Montana, we believe that nature makes the best food, and that you should know exactly what you’re eating. 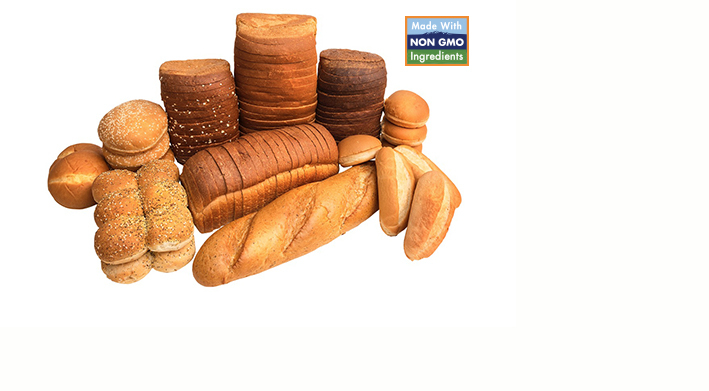 That’s why we’re especially proud to announce that starting in 2017, all our products will be non-GMO certified. 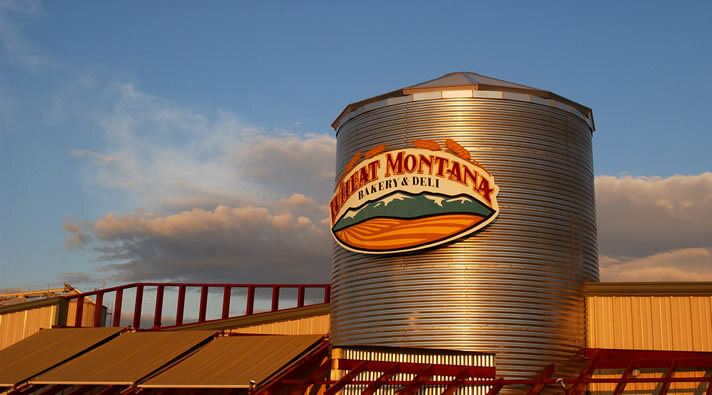 Now you can feel even better about what you’re eating, while you enjoy the fresh, delicious taste of Wheat Montana! Welcome to Wheat Montana! Our family has been farming and milling in Southwest Montana for three generations. We grow our grain sustainably and mill it just down the road. That means we can guarantee that our products are top quality, healthy, and farm fresh. 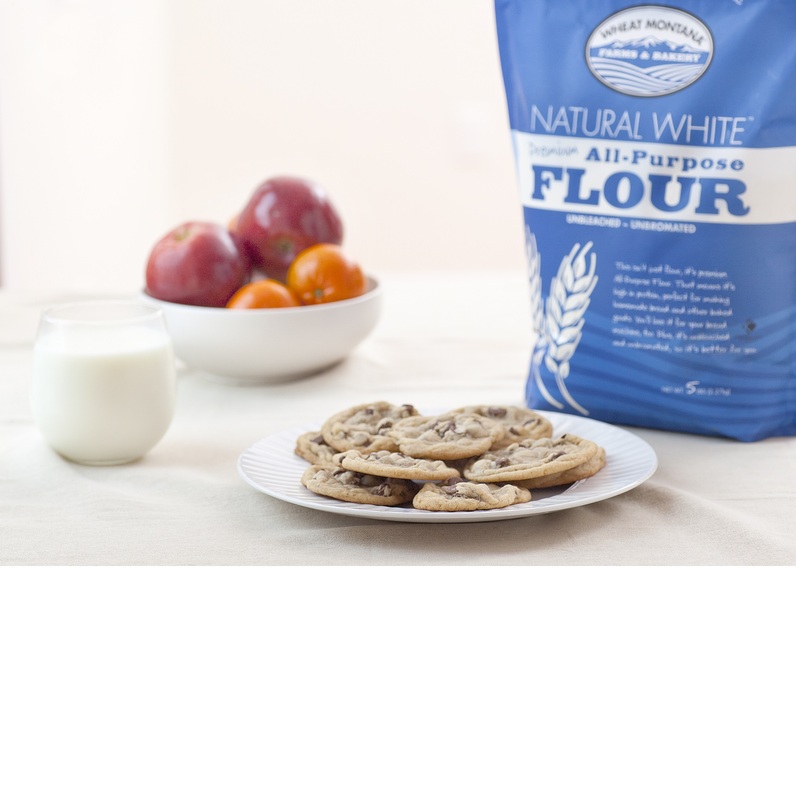 Whether you're interested in flour, bread, specialty grains, pancake mixes, cereals, bakery items or even a homemade deli sandwich, we know you're going to taste the difference. So thanks for visiting our website, and I want to personally thank you for your interest in Wheat Montana!